Christie was born and raised in Chatham County. She knows all the ins and outs and is involved with the local school systems she is raising two wonderful daughters. Christie has a strong sense of community as she volunteers at the school and is involved with coaching softball. 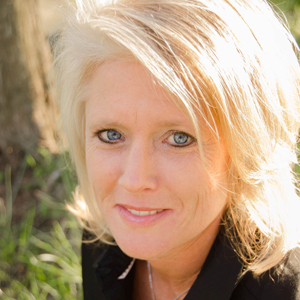 Christie started her real estate career in 1998 and has enjoyed working with numerous Buyers and Sellers. The joy of helping buyers find the perfect home or helping sellers get the best price for their home keeps Christie motivated. Christie is actively involved with Property Management so if you are looking for a rental home or would like a professional to manage your rentals stop in the Siler City office to meet with Christie. My experience with Christie Brown was fantastic. She was very knowledgeable of the process of the home being sold, the value of the property, and how to present the property for the sale. She also became a friend during our time of contact while the property was on the market to be sold. I have enjoyed getting to speak with her every time we spoke to discuss the details of the property being sold. I have already recommended her to several people that are wanting to sell their property and are looking to buy also. I will continue to recommend her now and in the future to anyone ready to sell a home or property.